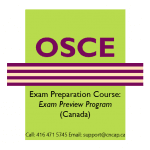 An objective structured clinical examination (OSCE) is a modern type of examination often used in health sciences. 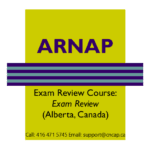 In addition to nursing, this form of testing is used in other faculties such as midwifery, occupational therapy, orthoptics, optometry, medicine, physician assistants/associates, physical therapy, radiography, athletic training, rehabilitation medicine, dietetics, nursing, pharmacy, dentistry, chiropractic, paramedicine, podiatry, veterinary medicine, athletic training, etc. 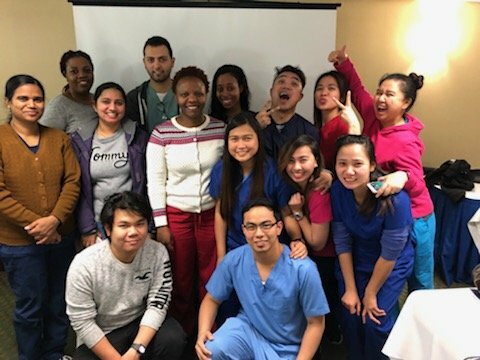 It is a hands-on, real-world approach to learning that keeps examinees engaged, allows them to understand the key factors that drive the medical decision-making process, and challenges the professional to be innovative and reveals their errors in case-handling and provides an open space for improved decision-making, based on evidence-based practice for real-world responsibilities. 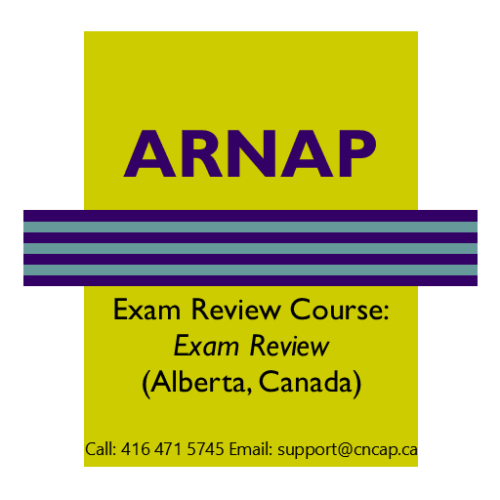 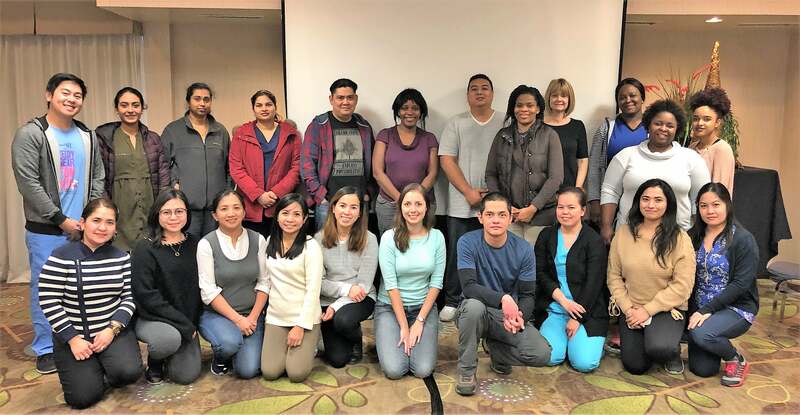 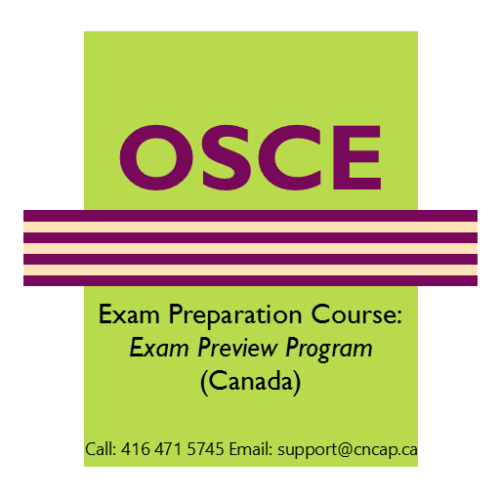 CNCAP are the pioneers in the OSCE Preparation Courses in Ontario and Alberta. 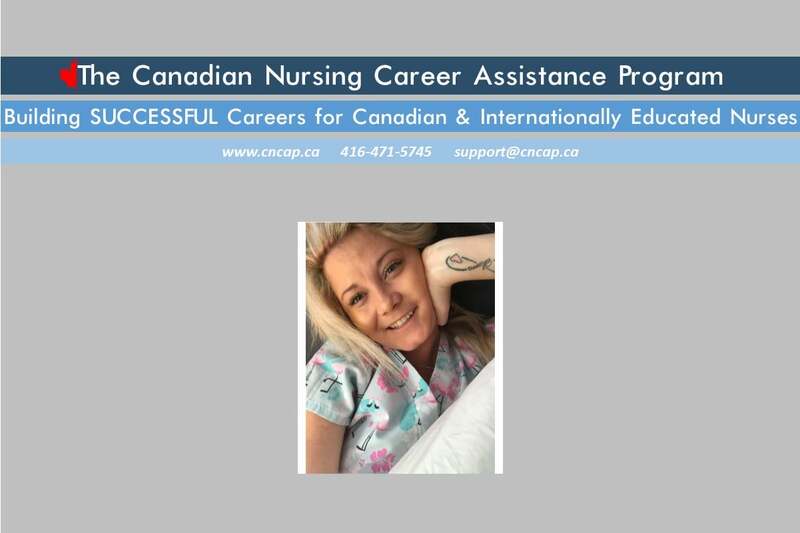 Helping Canadian and Internationally educated nurses since 2009. 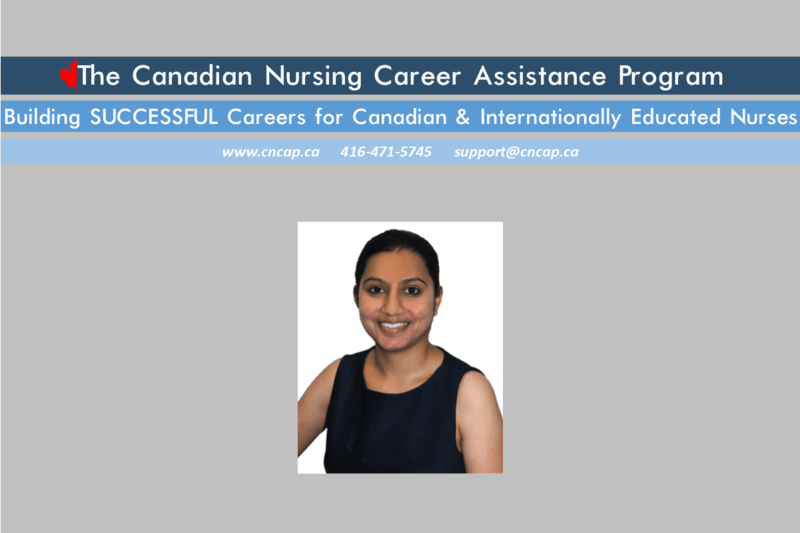 © Copyright CNCAP Inc. Site powered by DaWin Business Solutions. 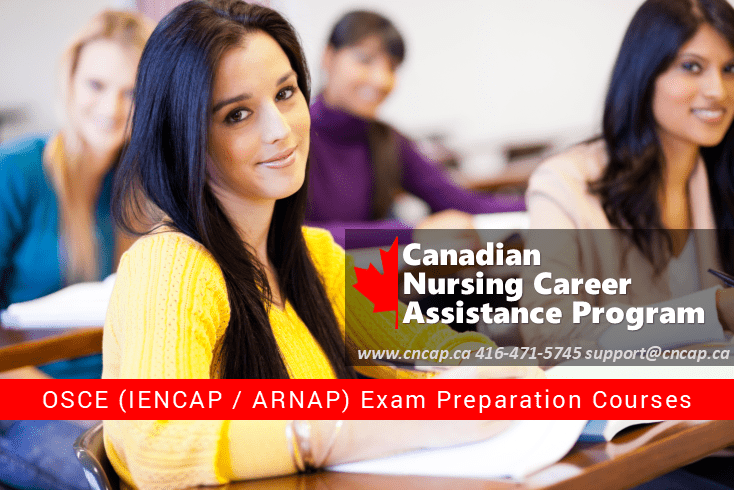 Disclaimer: CNCAP Inc. is a private organization. 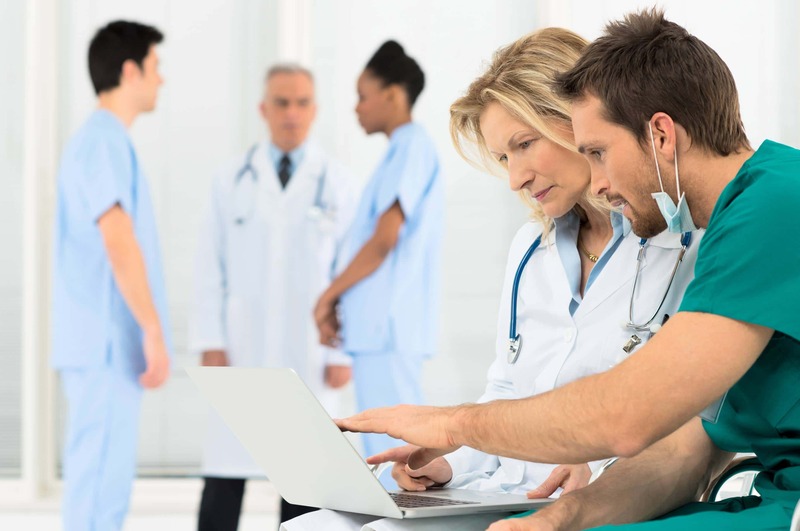 We have no affiliation or endorsements to any nursing college or related governing bodies.